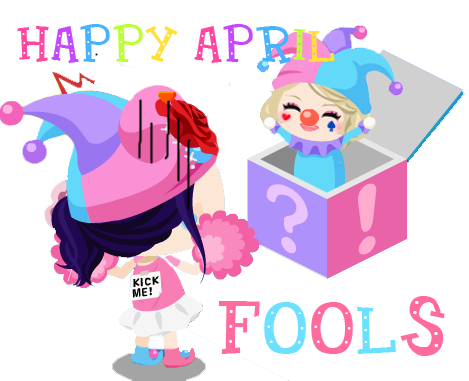 Royal Diary: HAPPY APRIL FOOLS! And of course! If there is a new event... there is a new park!